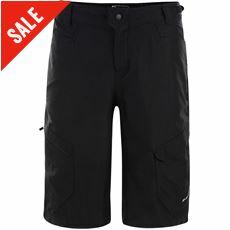 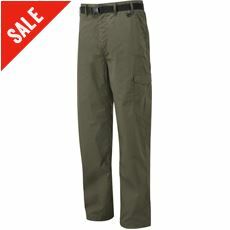 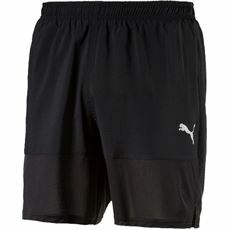 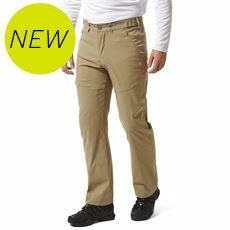 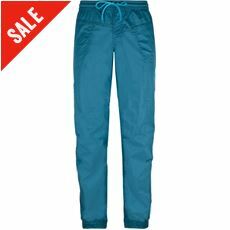 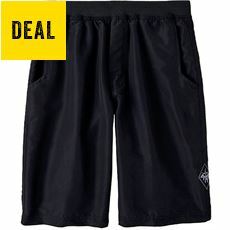 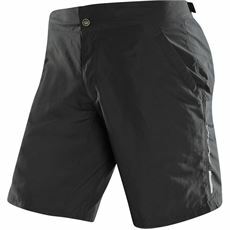 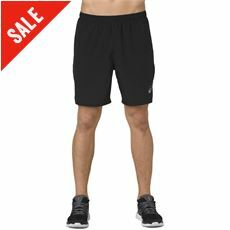 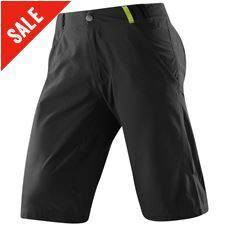 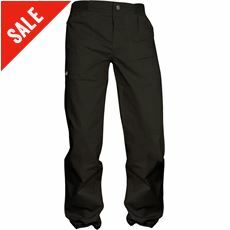 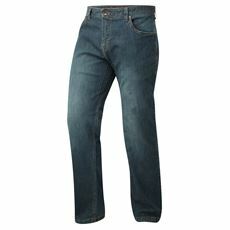 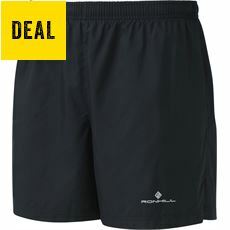 From practical waterproof walking trousers to casual shorts for the summer months you’ll find them all at GO Outdoors. 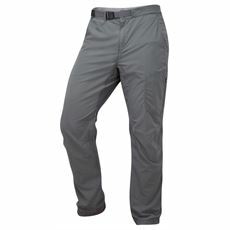 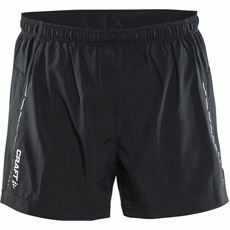 Our men’s clothing range is filled with some great new men’s trousers and shorts for all active, fashionable men including the highly adaptable zip-off trousers that you can turn from trousers to shorts in a matter of seconds and the incredible durable waterproof trousers that will help you to stay warm and dry in even the worst conditions. 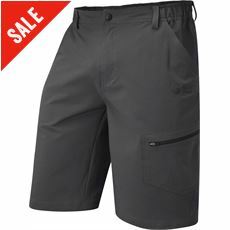 We’ve got some great designs from top brands including Craghoppers, Columbia, Alpinestars, Nike and many more; so find your style online or in your local GO Outdoors store today. 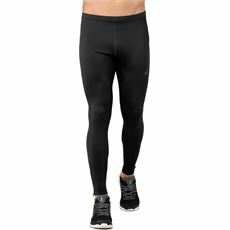 No matter what your chosen outdoor pursuit is, you can guarantee that we've got the legwear you need. 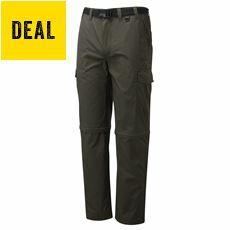 Including legwear from some of the biggest brands in outdoor clothing, you can select from budget ranges that will help you to keep your expenses at a cost you can afford. 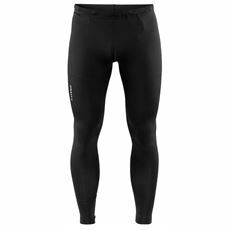 We sell legwear from brands such as Berghaus, Craghoppers and The North Face, so you should always be able to find something to suit you. 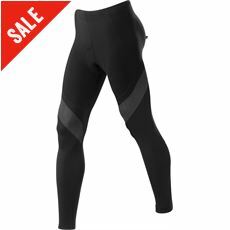 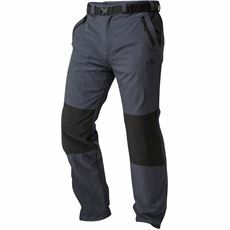 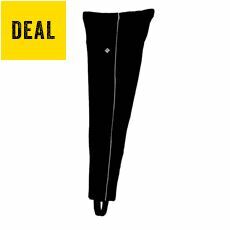 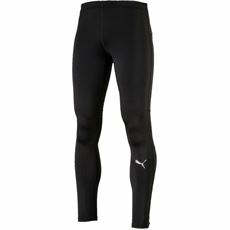 You can choose from capri trousers, softshell trousers, waterproof trousers and many other types of legwear, so take a look now to see what you can find.